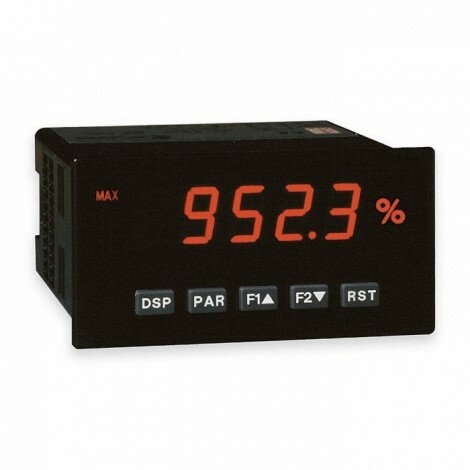 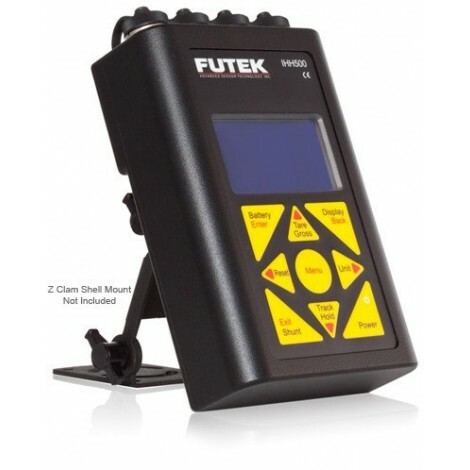 Reaction Torque Sensor with strain gauge technology. 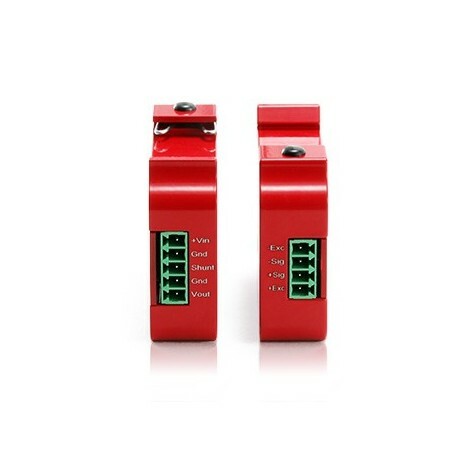 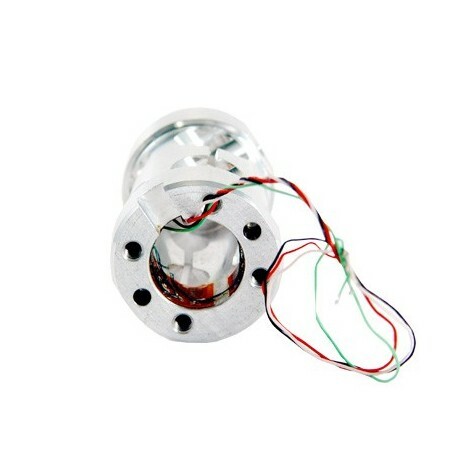 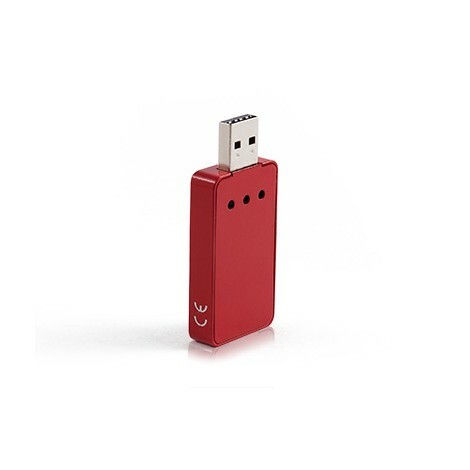 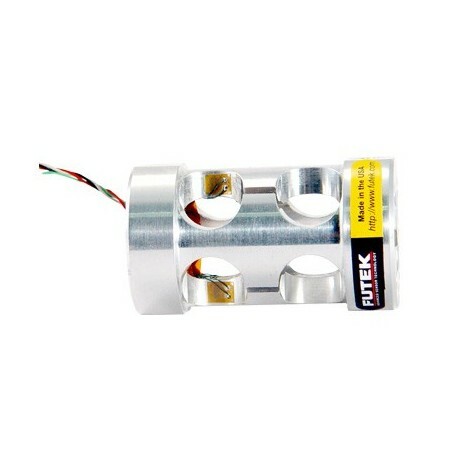 Capacities : 0.15, 0.35, 1.35, 5, 12 Nm. 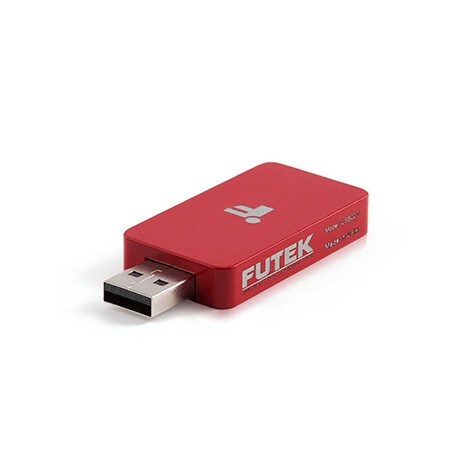 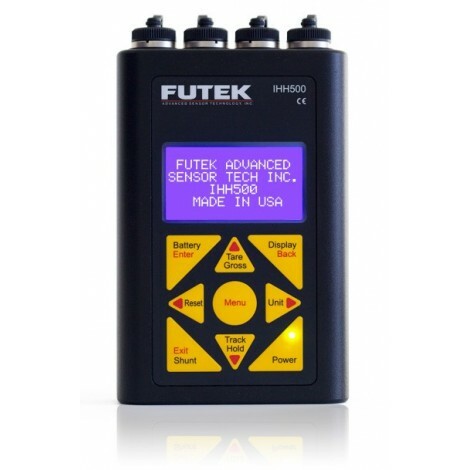 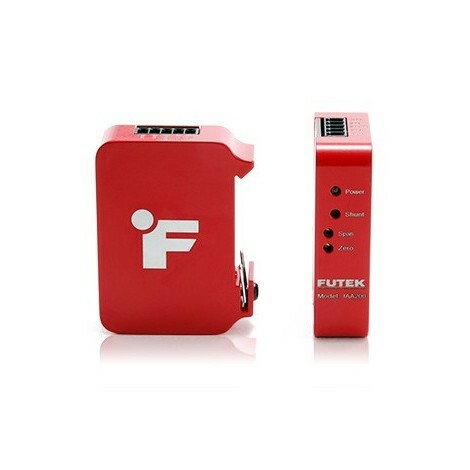 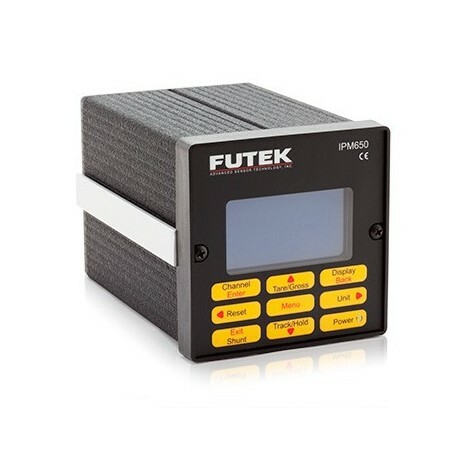 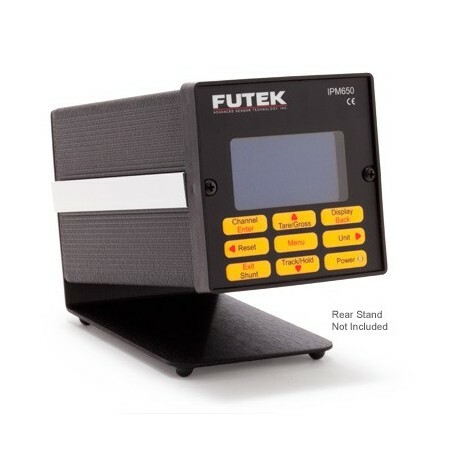 FUTEK’s Reaction Torque Sensor offers an OEM solution for torque auditing applications. 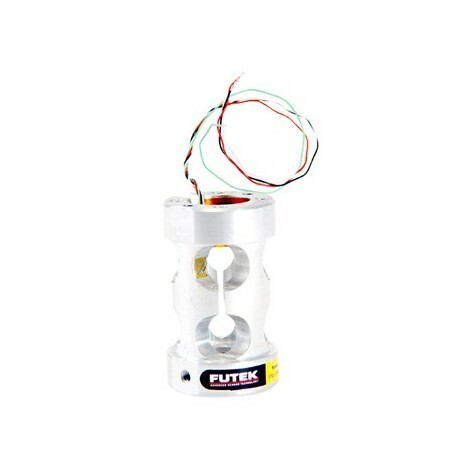 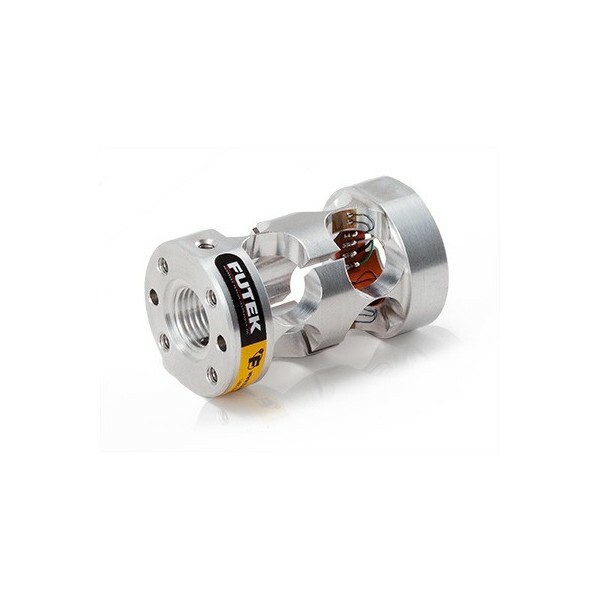 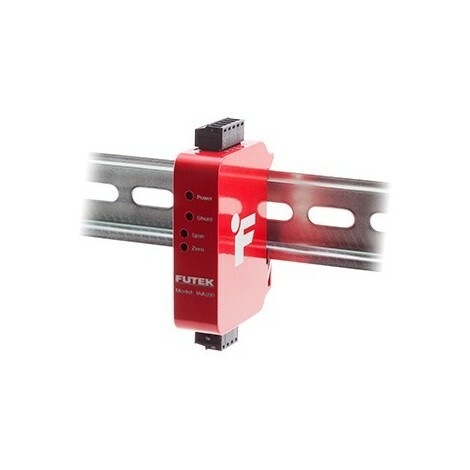 The TFF325 Reaction Torque Sensor is available in Aluminum construction in a wide capacity range. 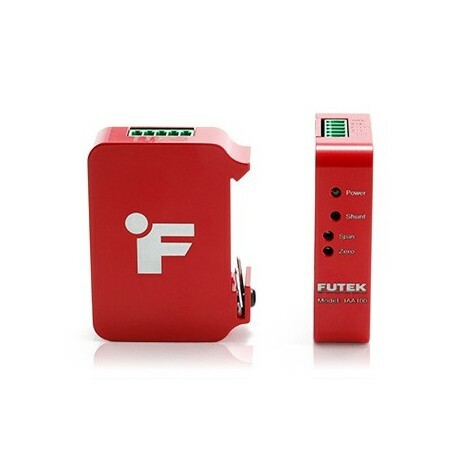 The standard TFF325 Reaction Torque Sensor can be modified or customized to meet your requirements. 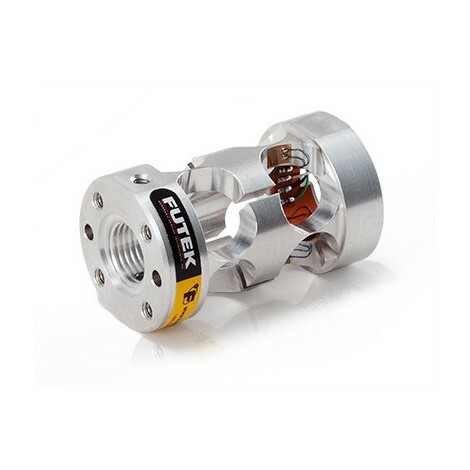 The TFF325 Reaction Torque Sensor Series is manufactured in USA and uses metal foil strain gauge technology.